Our transmissions can be built to order, however these are breakdowns of some of our standard performance Dodge 47/48 transmission packages. If you are interested in getting the best performance and reliability possible out of your Dodge transmission then you've come to the right place. If you don't see something that suits your needs here, or would like to discuss your build then don't hesitate to give us a call at 269-244-4364. ** The prices listed here are estimates to give a general idea of typical cost of these builds INSTALLED in your truck. Actual final price may vary slightly depending on specific options chosen for each customer's build and/or other necessary repairs needed (such as rear main engine seals). Please contact us for a quote on a build tailored to suit your needs. *This transmission is for someone that has basic bolt on performance upgrades such as Tuning/Programmer, Intake, Exhaust etc. Excellent transmission for those that rely on their mildly modified vehicle for towing day in and day out. This transmission utilizes the stock input shaft and flex plate. Vehicles over ﻿450rwhp ﻿should look to the next level of our transmission builds. 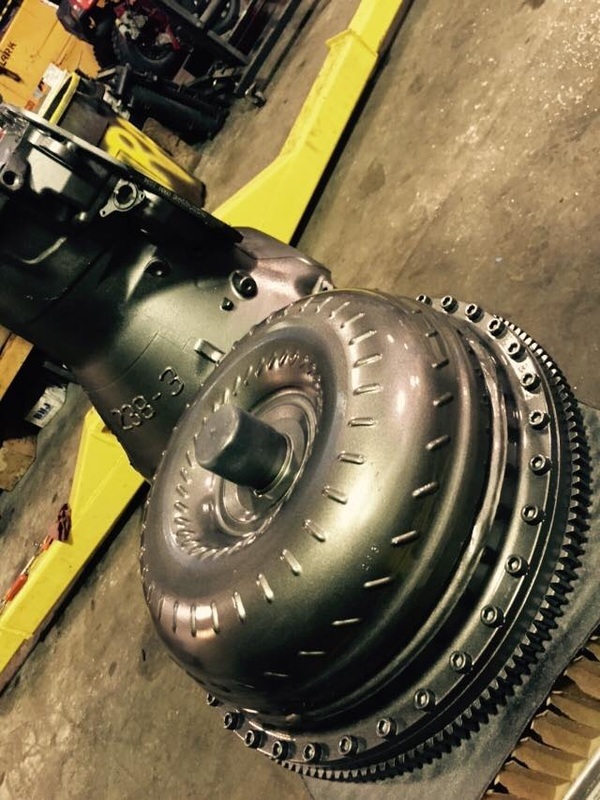 *This transmission is for trucks that are used hard on the weekends and making power up to 800rwhp.This transmission features an Aermet input shaft, the strongest of the stock size billet input shafts on the market, and the Suncoast Billet Output, which makes this the upgrade from the Street Performance Build. The big brother to the standard Weekend Warrior build, this transmission features all the parts above, but goes “Full Billet” with the addition of the Suncoast Billet Intermediate Shaft, Suncoast SFI Approved Billet Flexplate, and Billet Direct Drum.